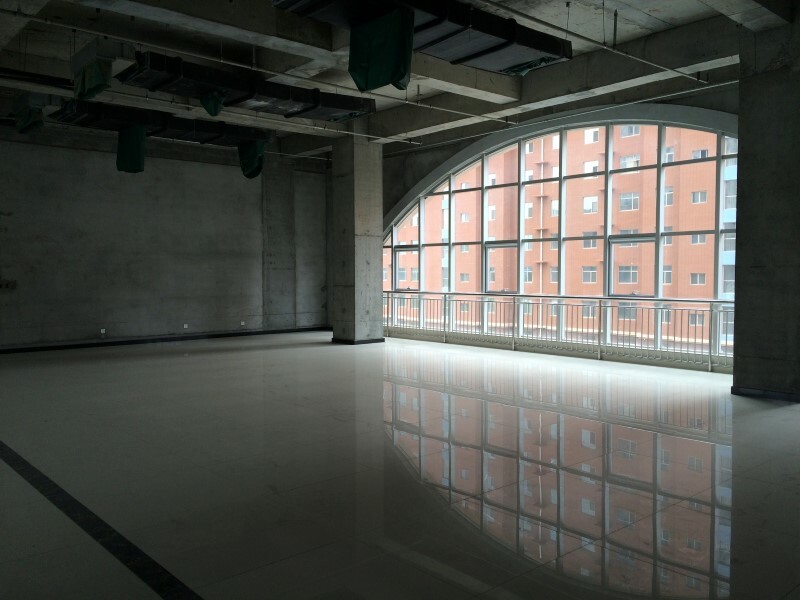 1 China’s innovation economy a real estate bubble in disguise? 2 SHACHENG, China (Reuters) – The Chinese government’s call to the nation to build an innovation-driven economy from the top down has sparked a rush by local governments to construct new buildings in the name of supporting creativity. SHACHENG, China (Reuters) – The Chinese government’s call to the nation to build an innovation-driven economy from the top down has sparked a rush by local governments to construct new buildings in the name of supporting creativity. Innovation centres have been popping up around the country and are set to more than double to nearly 5,000 in the next five years, according to internet research firm iiMedia. The only problem for local governments; entrepreneurs are not moving in. 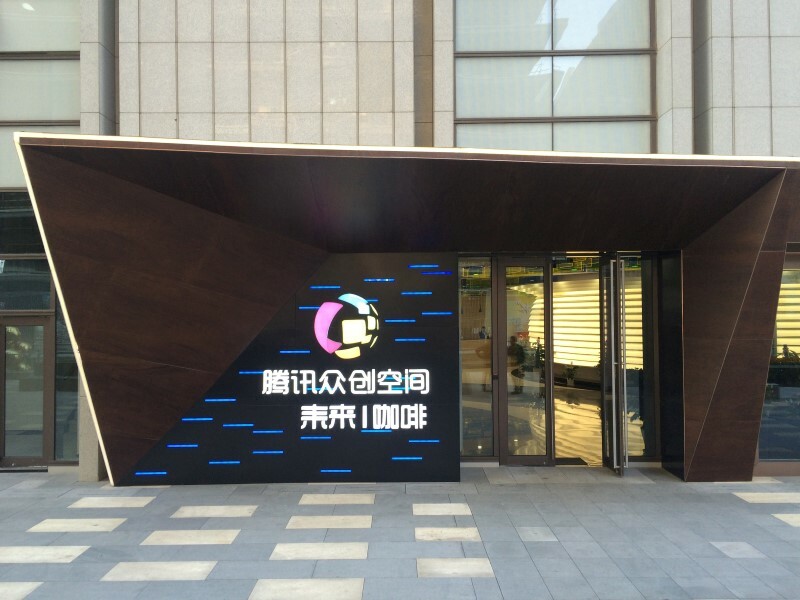 Many centres are in small Chinese cities or towns, not ideal locations for attracting startups. There is no local market for their product, no local ecosystem of suppliers and fellow entrepreneurs and centres generally provide only basic amenities, such as a desk and a telephone. They lack the financial, technical or marketing expertise that many startups need. Most incubators have occupancy rates of no more than 40 percent, iiMedia says. The result: like steel mills, theme parks and housing before them, the country now faces a glut of innovation centres as another top-down policy backfires to leave white-elephant projects and a further buildup of debt. “The risk of a bubble is extremely large,” said Shi Jiqiang, a partner at Leilai Management, which runs day-to-day operations at a startup base in the city of Tianjin, near Beijing. China’s Ministry of Industry and IT declined to comment and the state planning agency, the National Development and Reform Commission, did not respond to a request for comment. Beijing argues its development model that worked so well for infrastructure and real estate, powering the country through the global financial crisis, can build successful, high-tech startups. 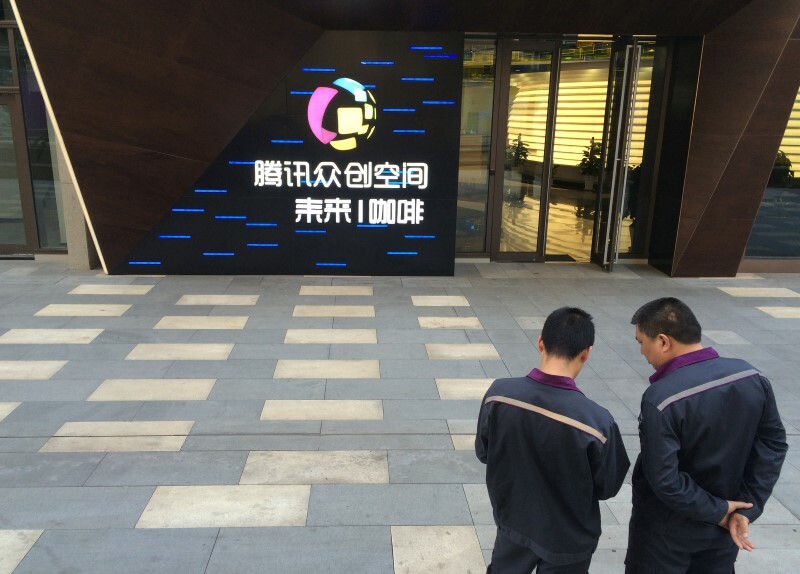 With slogans such as “mass entrepreneurship” and “internet plus”, Beijing has called for innovation centres to be built all over the country, hoping to lay the groundwork for the next Jack Ma – who founded e-commerce giant Alibaba – to emerge. It has encouraged college students and even migrant workers to try their hand at starting their own businesses to transform China into a high-tech economy less reliant on basic manufacturing. 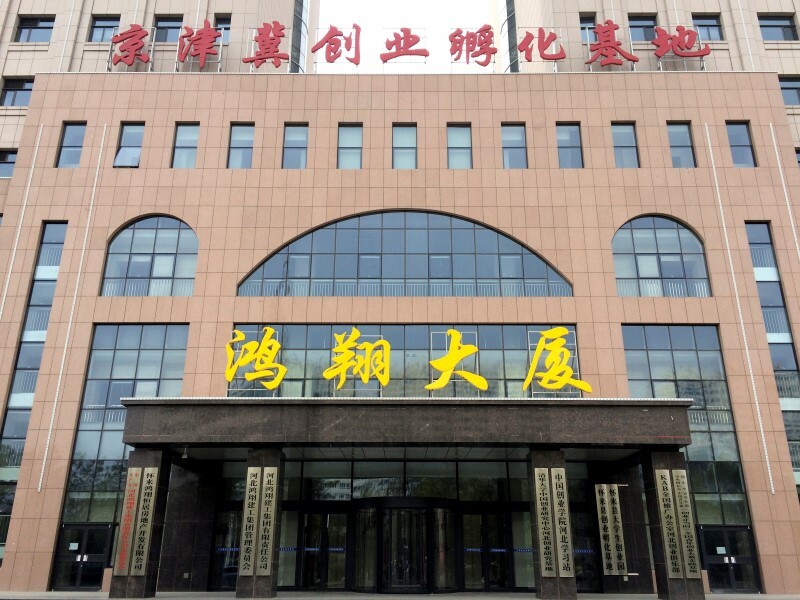 Almost 80 percent of the capital for the innovation centres springing up around the country is coming from the government or universities, which are state-backed in China, or a combination of sources, iiMedia said. 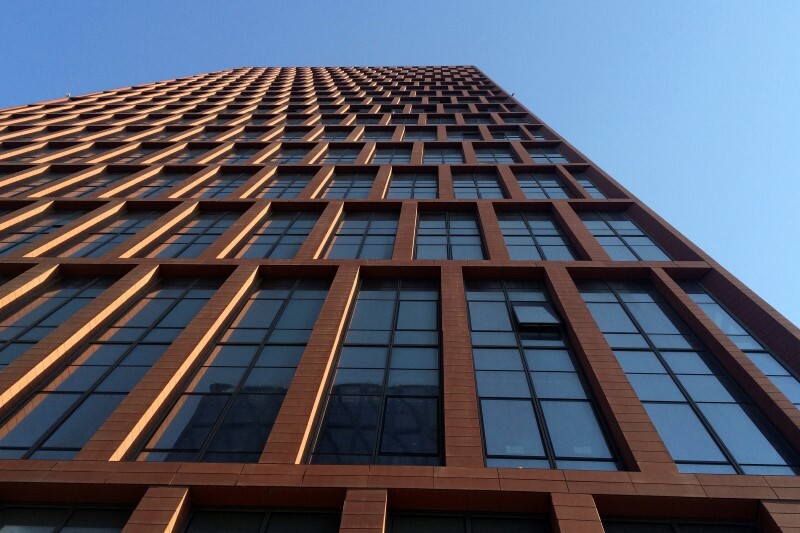 The small town of Shacheng in Huailai county in northern Hebei province answered Beijing’s call for innovation by building two 25-storey adjoining towers – one for office space and the other as an innovation centre. 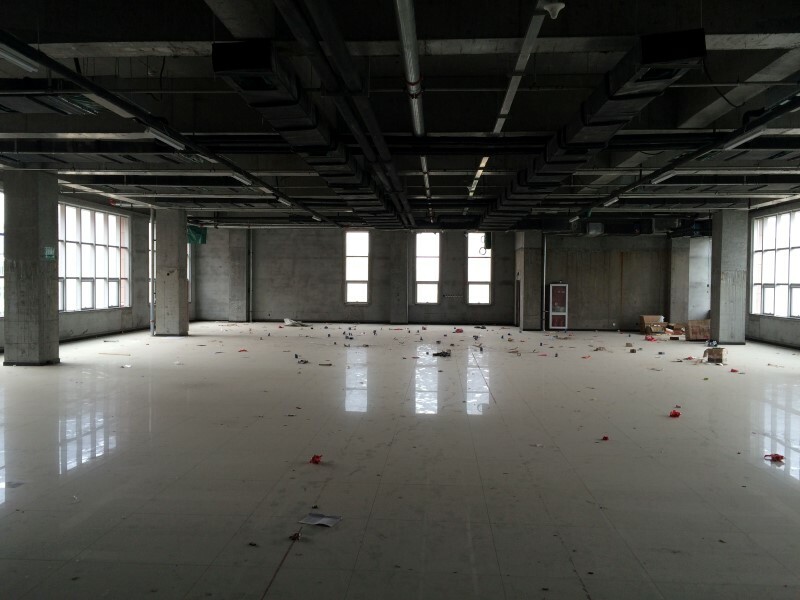 However, the innovation centre, offering desks and a period of free rent and utilities to potential startups, is empty. The floors are littered with rubbish and dust. 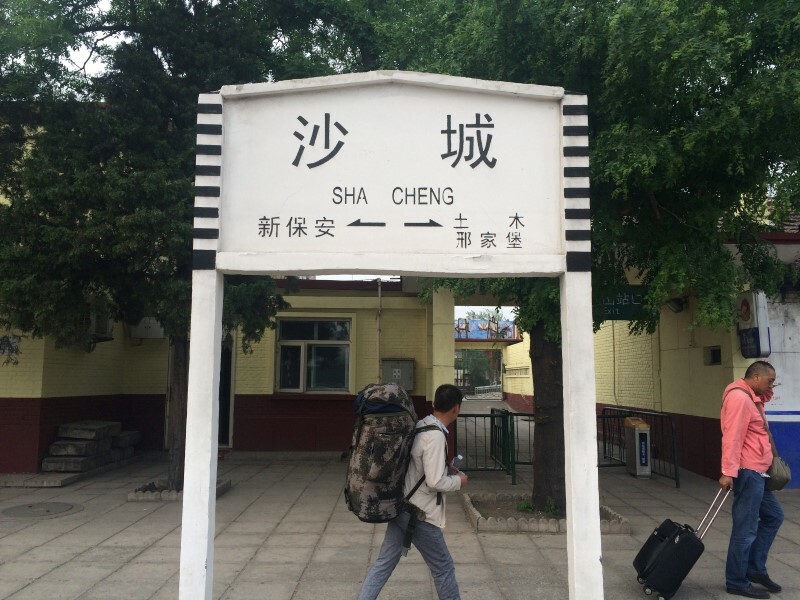 Like other towns in China’s industrial heartland, Shacheng is feeling the brunt of Beijing’s push to reduce massive industrial overcapacity. Glass and cement factories, and coal mines and steel mills have been shut down. 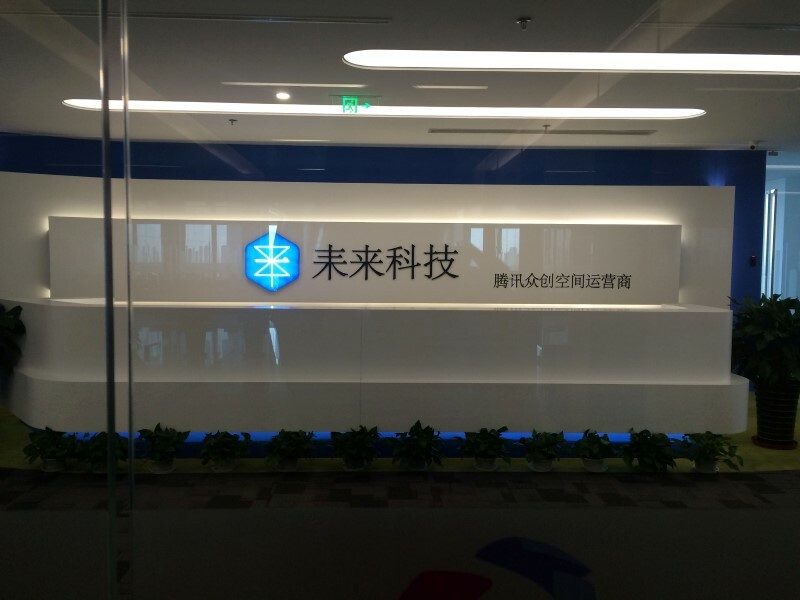 The town offers few signs of the central government’s innovation campaign. Chinese characters hanging on a fence in Shacheng’s economic zone spell out “mass entrepreneurship” but otherwise local people said they had not seen any promotion of the innovation centre and they felt it was not targeted at them anyhow. Instead, they assumed it was designed to attract students and entrepreneurs from Beijing, some four-hours away by train. “I wouldn’t consider becoming an entrepreneur. You need money to do that. No, for someone like me, I don’t really have many options,” said Liu Haiyang, 30, who runs a shop next to the innovation centre, selling bathroom fittings. Shacheng’s local authority and the county economic planner declined to comment. Residents said they hoped their economic fortunes would improve when a high-speed rail link with Beijing, which will cut travel time to the capital down to half an hour, is completed in 2019. 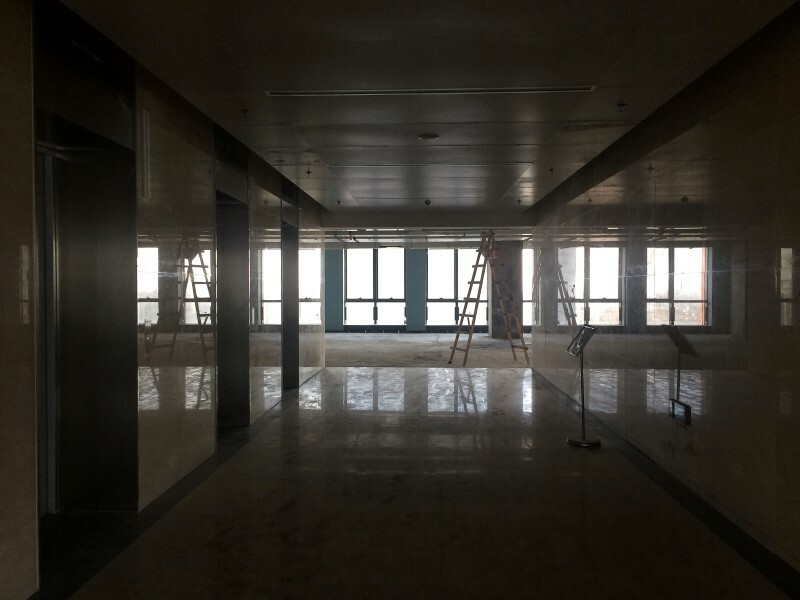 Elsewhere, some local governments have rebranded empty office space as innovation centres. 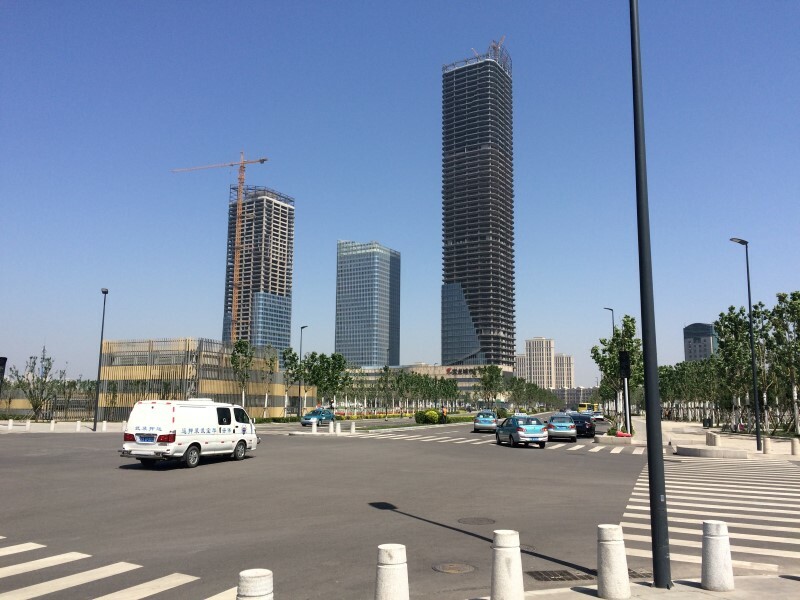 At the new Yujiapu economic zone in Tianjin near Beijing, the government has designated 5.5 square kilometres for 11 incubators with at least four more on the way. 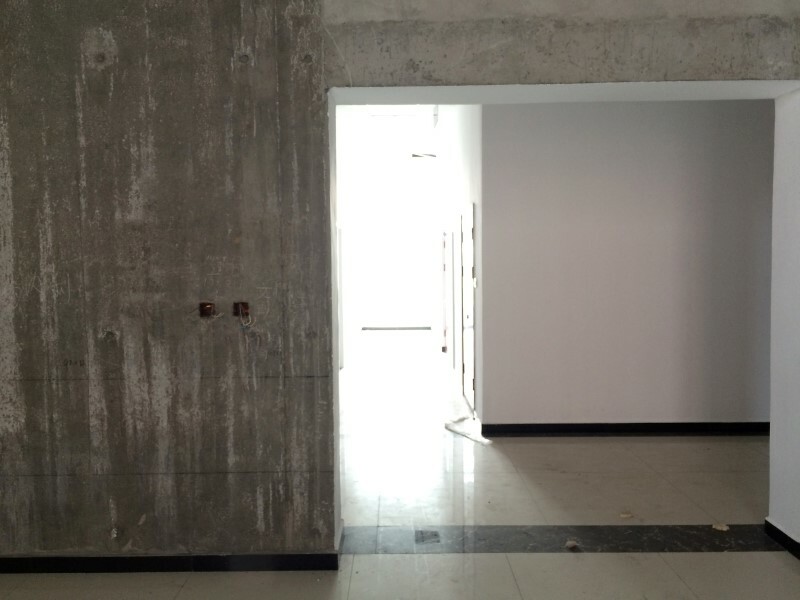 The zone’s flagship incubator is only 30 percent occupied, an administrative assistant said. 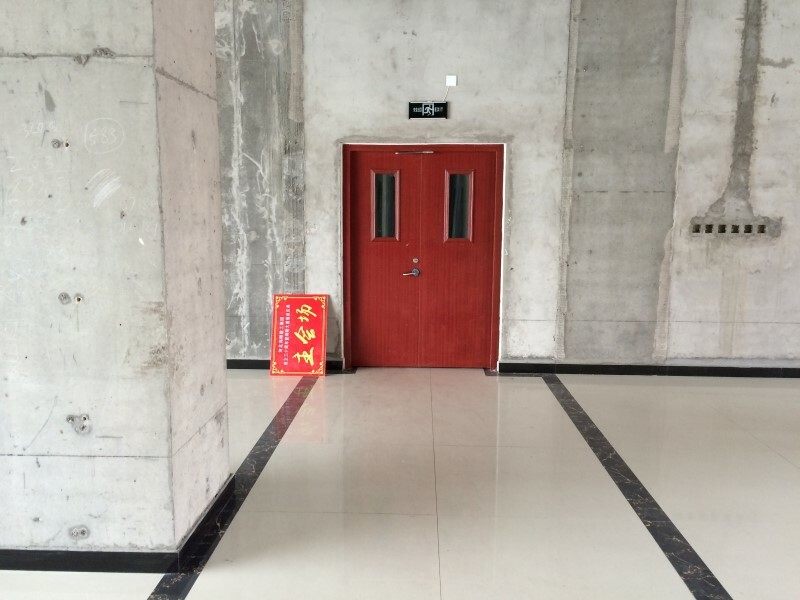 “All these office buildings have already been built,” said Yang Dehong, a local government official. “We might as well use them, help startups reduce their costs,” she said. “And ride the wave of this (innovation) policy,” added Pei Lei, another government official. Venture capitalists say startups gravitate to where successful innovation centres are already up and running, or where they can find the right mix of a local market, talent, expertise and fellow entrepreneurs. That generally means the big cities, such as Zhuhai, Beijing, Guangzhou, Shanghai and Shenzhen – the five cities that top the rankings for startups in China. “The idea that you can predict location or the idea that every geography happens to have this nascent group just waiting to be given capital to go create the next Alibaba, is just not true,” said Gary Rieschel, founder of Qiming Venture Partners, a China-based venture capital firm. Other more fundamental factors are holding back an entrepreneurial culture in China, startup experts say. Even in towns with universities, young Chinese are often pressured by their parents to find a job considered more steady, such as in government or with a private company. Starting your own business is seen as too high risk. The Chinese education system, which largely focuses on rote learning, also crimps the development of creative thinkers, said Bo Yiqun, chief executive of a privately run co-working space in Beijing with 85 percent occupancy. Even if all those factors were in place, government efforts would have more chance of success if officials teamed up with former entrepreneurs or venture capitalists with money at stake, Chinaccelerator’s Bao said. “Where it’s not worked the world over, as well as in China, is where the governments themselves are making the investment decisions,” he said.